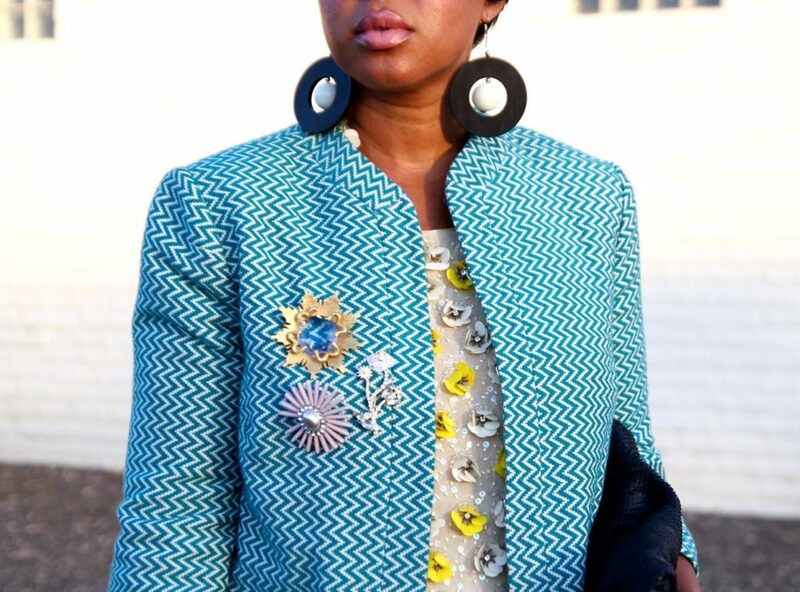 In yesterday’s post, I debuted a little brooch cluster on the ASOS Chevron Printed Jacket. Adding these brooches, instantly took the jacket to brand new levels! What I love about this type of trend is that you can totally make it your own. This is the time that you want to pay a visit to your local consignment store or raid your mother, aunt, great aunt, sister, cousin, and grandmother’s stashes. They used to rock some mean brooches back in the day. 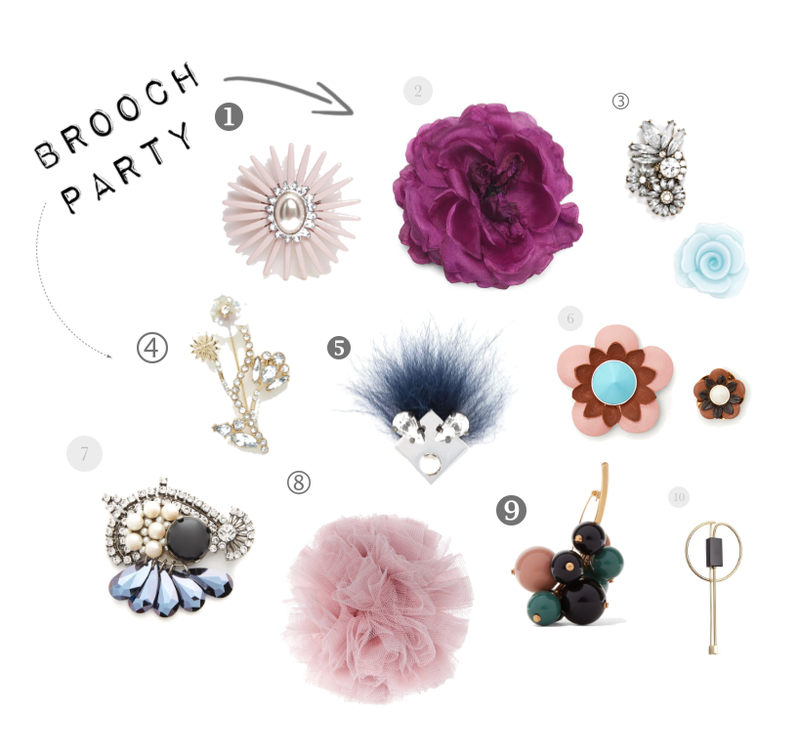 Love this—I just saw some great brooches at a consignment store yesterday!! Trending and so beautiful brooches. i would like to have all of these.